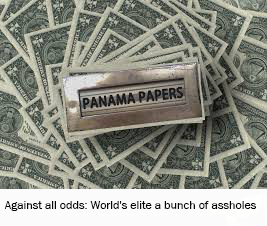 Record levels of shock and horror have been reported after the latest large-scale info leak ‘The Panama Papers’ revealed that, against all odds, the World’s elite are, in fact, a bunch of assholes. 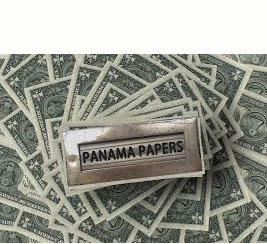 10 hours ago – The Panama Papers leak shows that it is not just the global tax system that is … tax avoidance, and criminal activity should surprise no one. This entry was posted on 7 April, 2016 in homepage and tagged current affairs, Ethan Harrison, politics, satire, Social commentary. Bookmark the permalink.